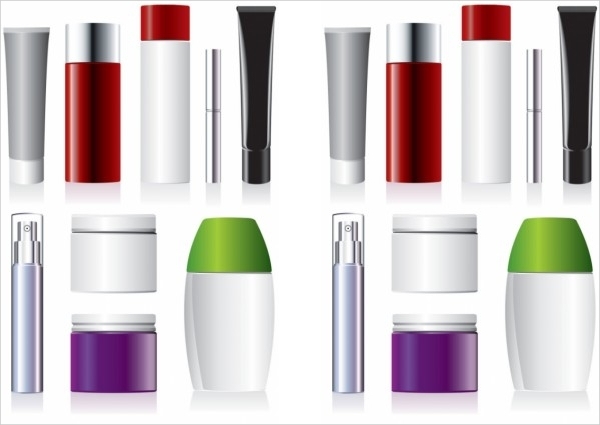 In an industry of cosmetics care where there are multiple brands coming up every year, there are a lot of products out there in the market for the consumer to pick from. 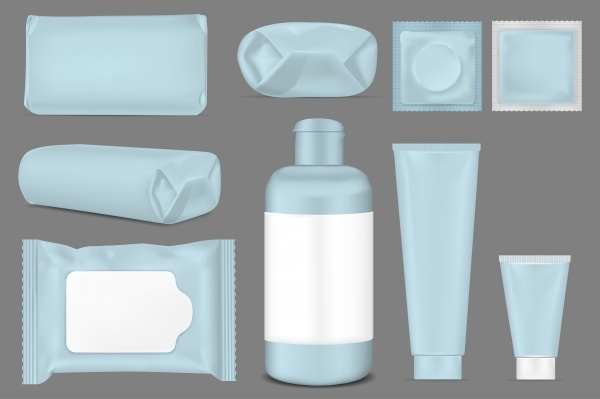 In such cases, it is very important to be able to grab the wandering eyes of the users with a brilliant product packaging. You can also see Soap Packaging. 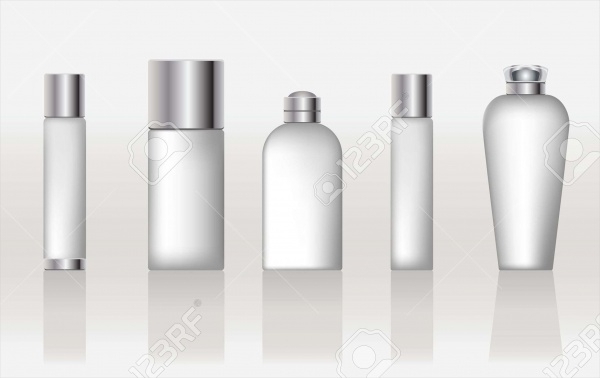 While there are design templates for various niches, there are many for cosmetic packaging. These mockups and templates are available for you to customize and create beautiful and quality packaging designs within a few minutes. 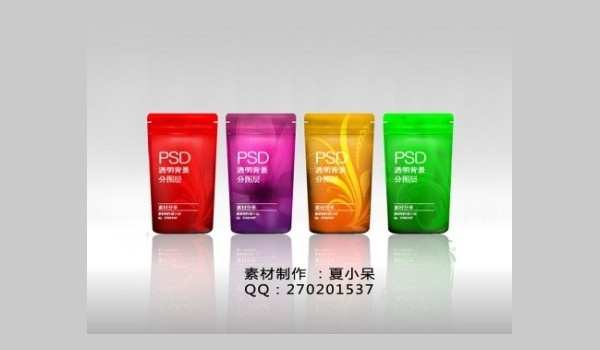 The designs will be on functional cosmetic containers and their box packaging, along with functionalities for branding purposes in many cases. So if you are a designer working for a client or starting your own business, just scroll through these following pages and get your work done. You can also see Pizza Packaging. 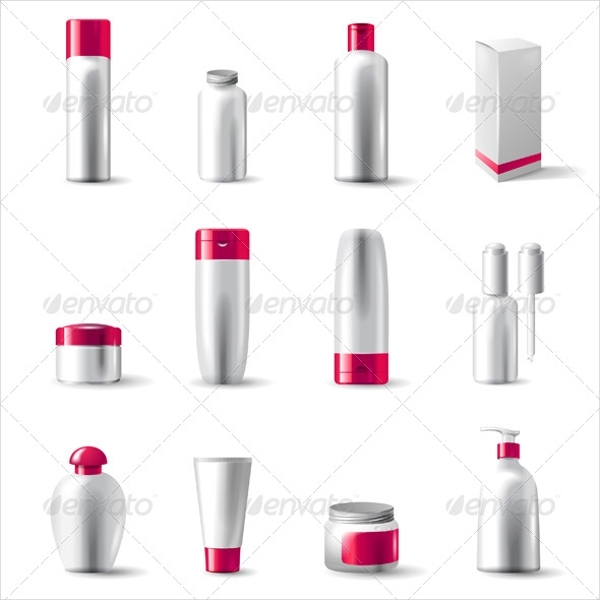 If you are looking for starter’s vector collection for just the basic structure of different containers for the cosmetic products then you might as well get hold of this free download. You can also see Cake Packaging. 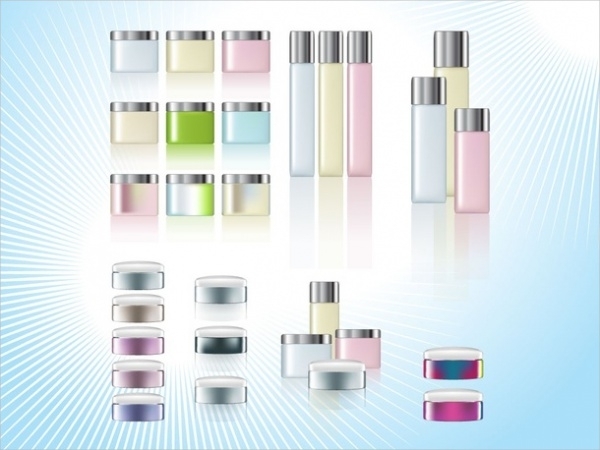 Here is another such vector collection available in Illustrator format with the designs for containers in various colors with caps of metal and plastic. 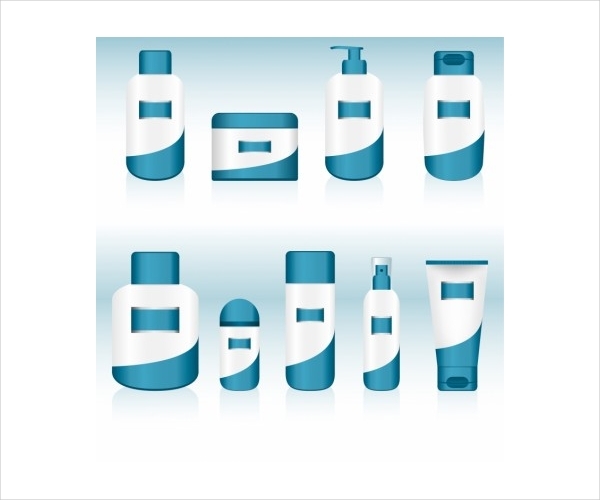 This free download is of sanitization products like face wash, liquid hand wash, shower gel, etc. Though free, this vector can also be used for noncommercial purposes. Here is a premium cosmetic package that is a collection of highly detailed containers along with the vector for the container box. Each of the designs can be isolated from the original vector. 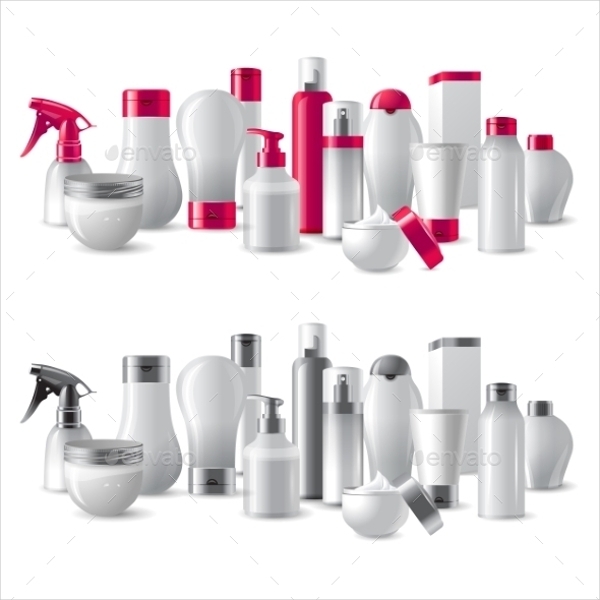 Check out this vector collection for empty plastic packaging designs of various products of cosmetics, hygiene, and fashion. You can easily play around with the colors of the packaging using Illustrator. 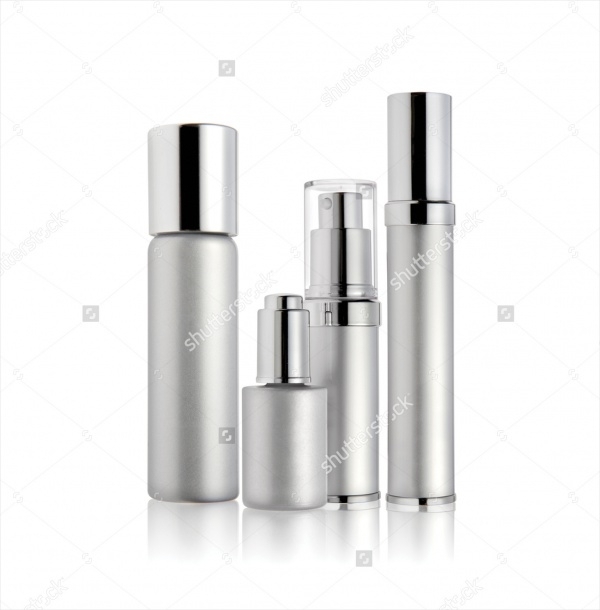 This is a realistic packaging high-resolution stock photo of cosmetic containers in white with silver screw cap placed on a wooden surface. 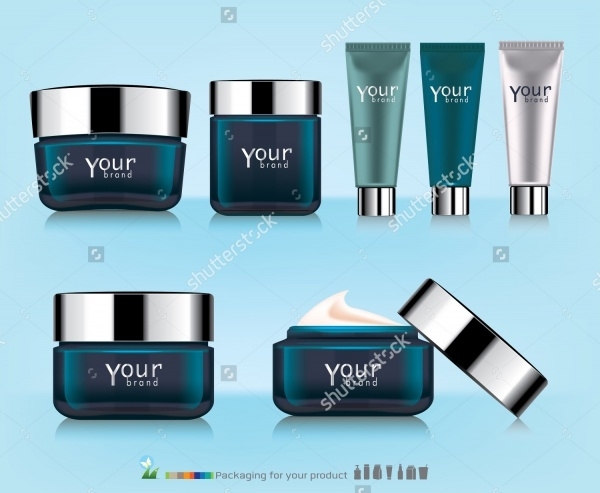 Go crazy with different container designs for your cosmetic products using this premium editable vector available at the link mentioned below. Looking for mockups for packaging the new face wash? 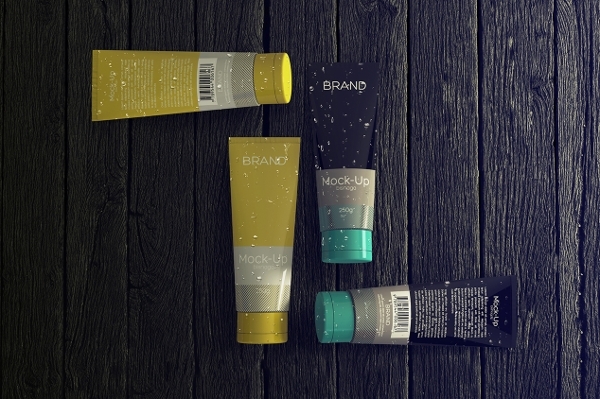 Here are 3 mockups that will give you photorealistic results and are available in four different background textures. 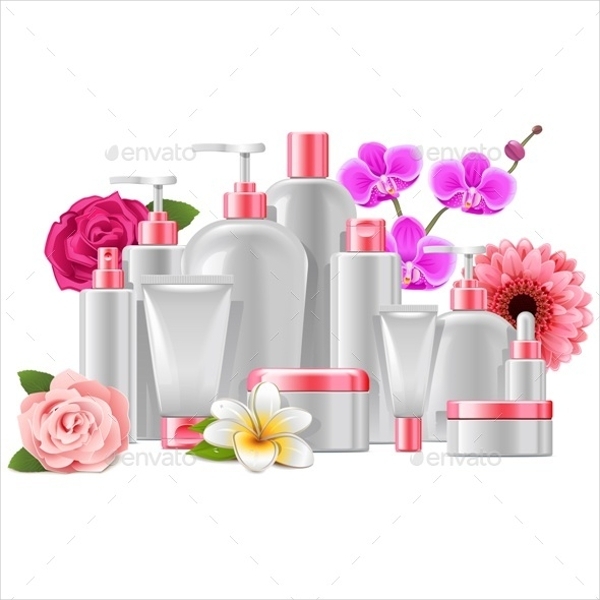 Here is a high-resolution vector illustration of plastic tube containers along with hard plastic or round glass containers for face and hair cream. 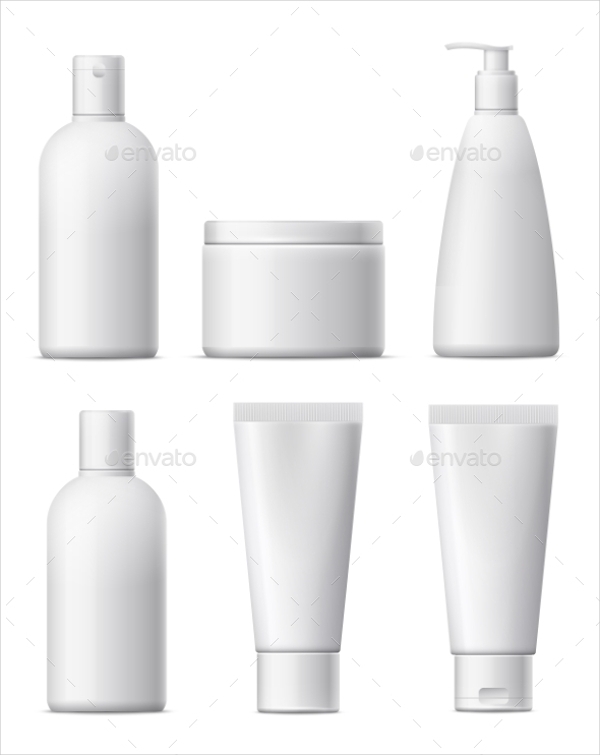 This is another blank cosmetic container vector for cream, shampoo, lotion, foams, etc that you can isolate and use separately in different designs. 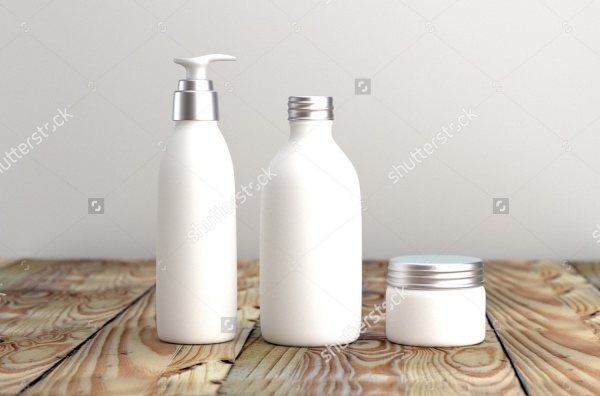 This is also a stock photo of blank cosmetics containers that is available in different sizes optimized for different purposes of web and print. 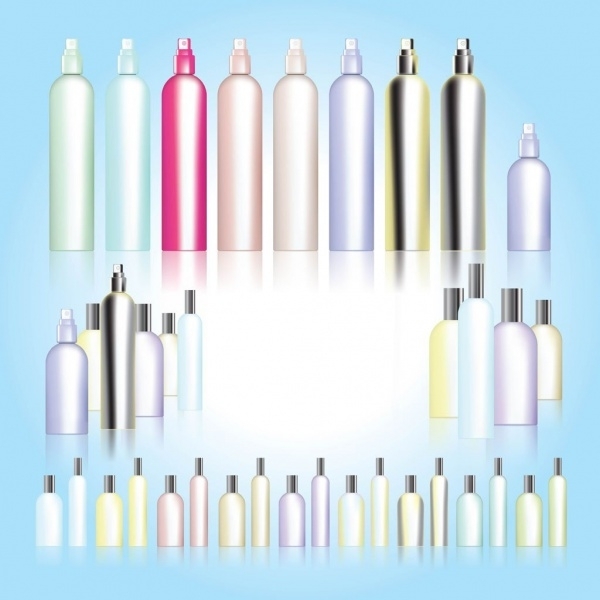 This high-resolution vector illustration has something more than the similar ones before this with some colors inside the glass containers to give the final look of the product. Add a tone to nature for your organic range of cosmetic products with designs including flowers and stem petals. You can look at this particular design to draw ideas for your presentation and branding. 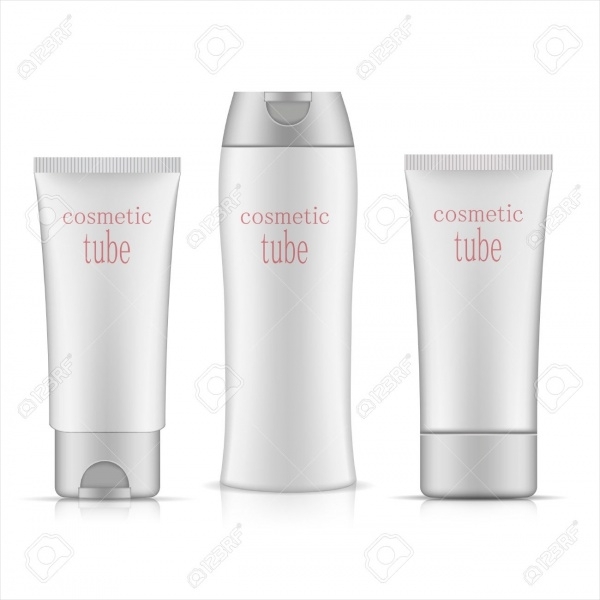 Here are three designs for a plastic cosmetic container with a bit of a curve added to the body of it. This is available in web and print optimized sizes. 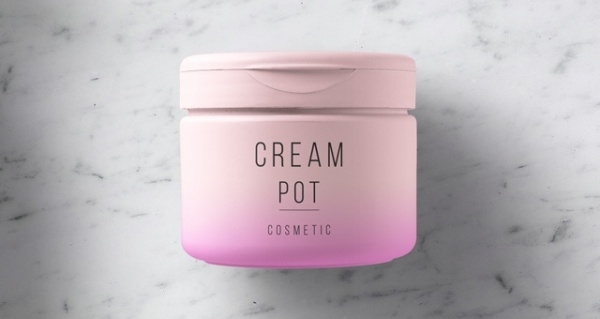 Here is a realistic image of a 200 ml cosmetic plastic jar which is usually common for body butter, cream soap, and such body products. Though this is just an image for you, but you can actually buy the real containers from the given link below. Know that it is not a design. Most of these designs were pretty simple and belonged to just the containers of the cosmetics. These designs can act as a reference for you to work on when you start getting creative with your containers. You can also scan through the product packaging designs to cater the design of the box the container goes in. And in case you want to package it for your favorite client on their birthday then there are various ideas available for gift packaging designs.